Need a copy of your student ID? 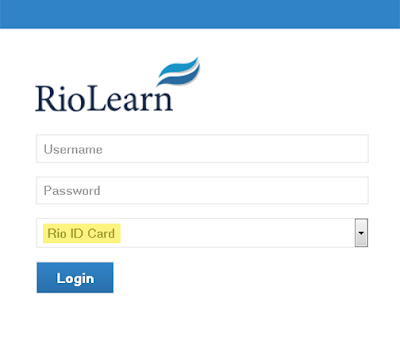 Log into RioLearn and choose Rio ID Card from the dropdown menu. It's a quick and easy, self-serve option, so you can print future copies when you need it most. Comes in handy for student discounts!